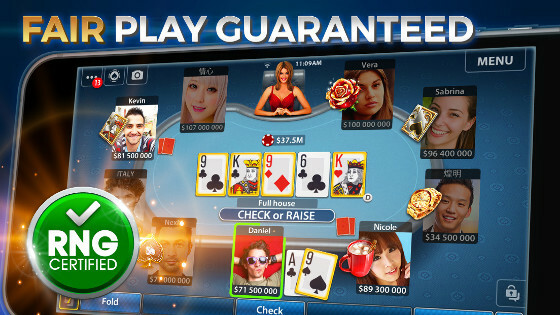 Play Pokerist Texas Hold’em Poker with millions of real players from all over the world! 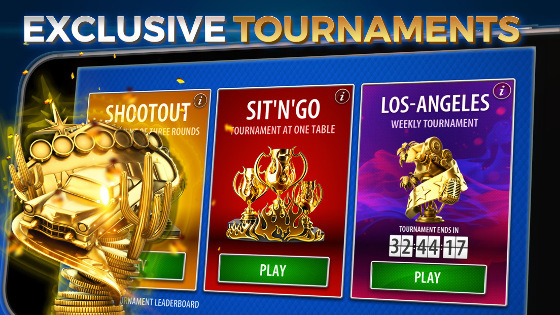 Play for fun or enjoy friendly competition. 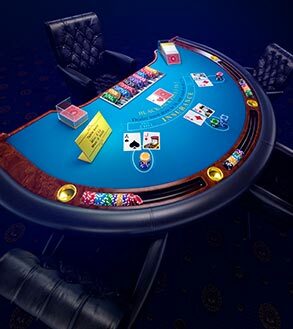 Immerse yourself into a world of excitement, bets, and victories to prove that you are a true winner. 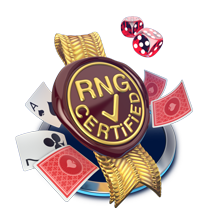 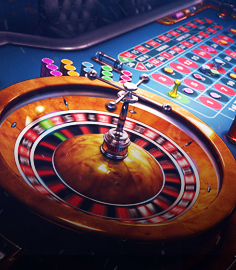 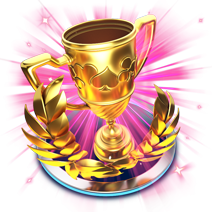 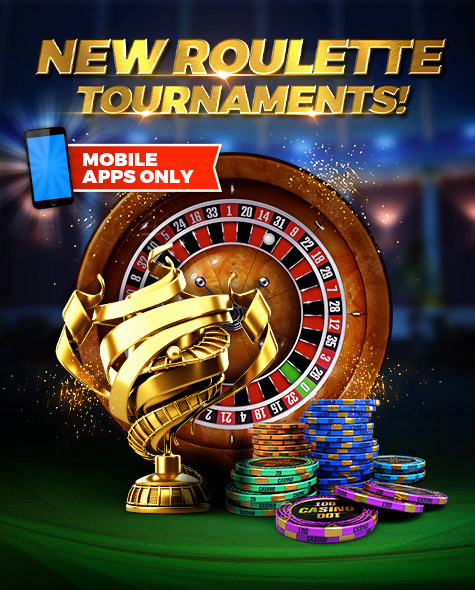 Bluff and raise your bets, improve your skills, gain experience and become the best player ever! 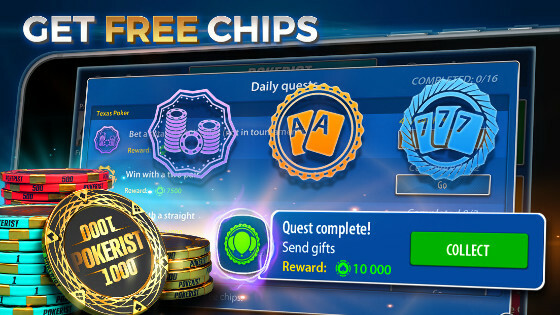 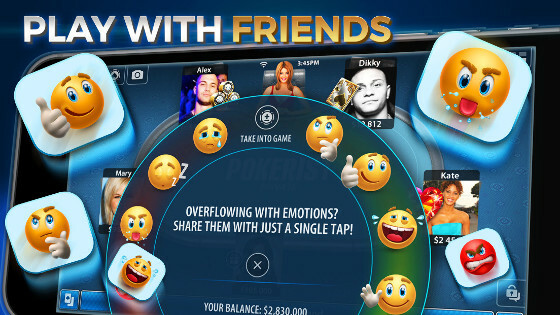 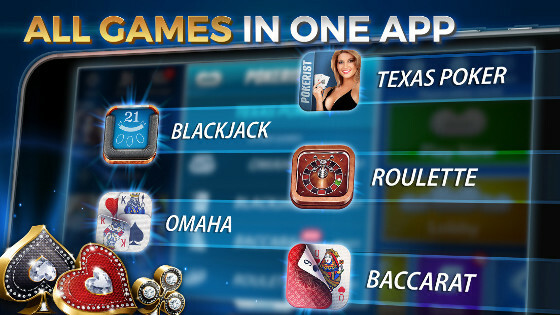 Download the world’s best free-to-play social poker game now! 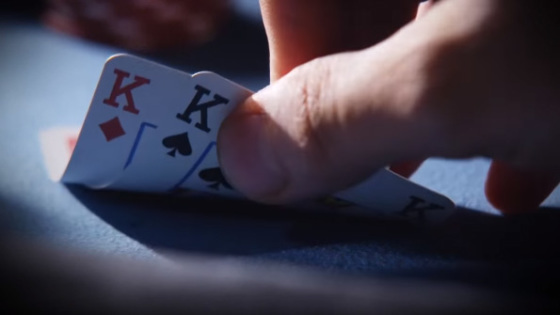 New to poker? 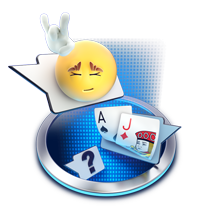 Check out our tutorials, game rules, series of fun challenges, in-app support service, and other features. 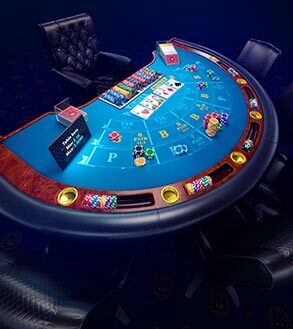 Use our unique Guest Mode to play Pokerist Texas Hold’em Poker without registering.